Product prices and availability are accurate as of 2019-04-19 06:22:07 UTC and are subject to change. Any price and availability information displayed on http://www.amazon.com/ at the time of purchase will apply to the purchase of this product. 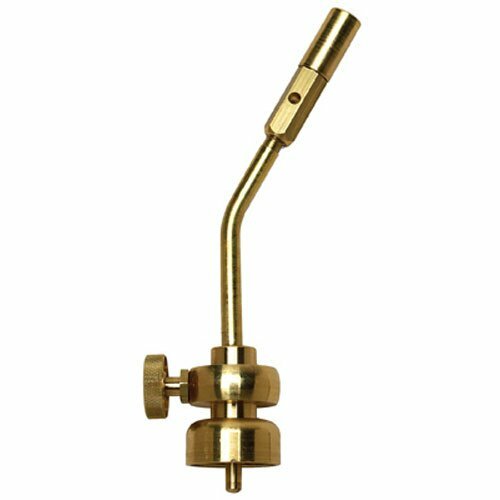 Pencil tip torch head, brass pencil tip burner, replaceable orifice, adjustable flame knob for economy & control, solid brass valve body for durability, concentrated flame for pinpoint heating, use with propane fuel only.